If you are looking to buy a condo in the Provo Utah area use our search. Our search is fast and free. If you sign up for new listings on our site you will get the new condos that come for sale each day via email. Click on the “Beat the Market” image to be directed to our search. Paul Teasdale can help you find the perfect condo in the area you love. Whether you’d like a Beehive Condo – Provo Utah, we’ve got access to the properties that can meet your needs. 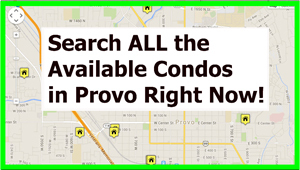 Search listing in the most popular condo communities in Provo. 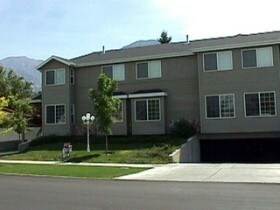 Are you looking for a condo or townhome in Provo? Look no further! Whether in search of a BYU Condo or a home, you’ll find the help you need right here. With instant access to the latest listings and much more, Paul Teasdale is eager to help you find your way to the condo or home of your dreams. When you’re ready to explore listings for Provo Utah condos, Provo homes, and more, we’re standing by to help. Paul Teasdale has been selling condos and homes in the Provo Utah are since 1995.